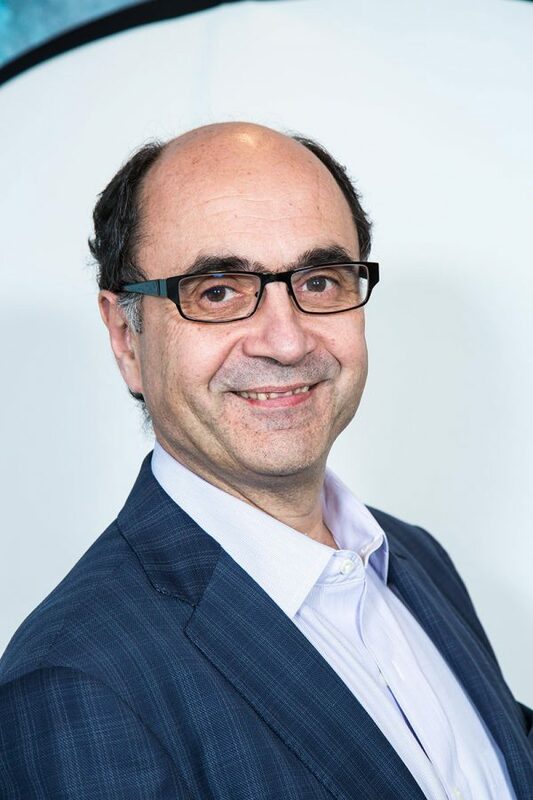 Dr Marinos completed his medical degree with honours (MB BS Hons) at the University of NSW in 1982 before completing his advanced training in gastroenterology and hepatology at the Prince of Wales and Royal Prince Alfred Hospitals. He then worked and studied overseas at the Kings College Hospital, London for 5 years where he completed his MD thesis. 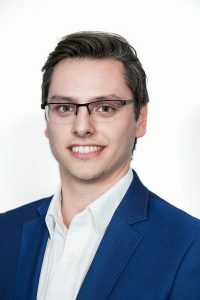 He practices as a specialist Gastroenterologist and Hepatologist, working at the Prince of Wales Public and Private Hospitals, as well as the Double Bay Day Hospital and City East Specialist Day Hospital. Dr Marinos began his private Gastroenterology practice in 1996 in the Eastern suburbs of Sydney, founding South Eastern Gastroenterology which today has 10 affiliated gastroenterologists and surgeons working within the group. In 1997 Dr Marinos co-founded the Australian Breath Analysis Laboratory to provide C-13 Urea Breath Testing to detect Helicobacter pylori for GPs throughout Australia. Dr Marinos remains the senior medical advisor the Australian Breath Analysis Laboratory to this day. 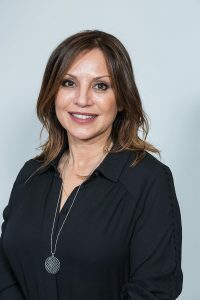 In 2005 Dr Marinos co-founded Australia’s first clinic specialising in intragastric balloon and other endoscopic weight loss therapies (Gastric Balloon Australia). That practice was to become The BMI Clinic, and today is Australia’s leader in the provision of endoscopic bariatric therapies and research. Dr Marinos is a leading authority on the use of intragastric balloons for weight loss and is regularly called upon to train other doctors in Australia and internationally. As the most experienced clinician in Australia, he has implanted more than 1000 gastric balloons over more than 10 years. He has also been involved in the design and clinical study of a number of novel minimally-invasive weight loss procedures and devices. 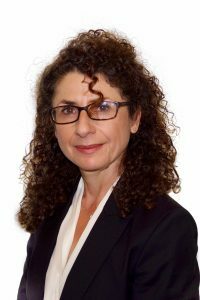 Dr Marinos maintains an interest in teaching and learning and is an adjunct senior lecturer in the Faculty of Medicine at the University of NSW. In 2006 Dr Marinos co-founded GP Grand Rounds, an independent teaching organization providing continuing medical education for General Practitioners throughout Sydney and NSW. Dr Marinos has private rooms in Double Bay, Randwick and Bondi Junction, and is a consultant specialist (VMO) Gastroenterologist with full admitting rights to the Prince of Wales Hospitals. He performs private endoscopic procedures at the Double Bay Day Hospital and the Prince of Wales Private Hospital, and his public endoscopic procedures at the Prince of Wales Public Hospital.